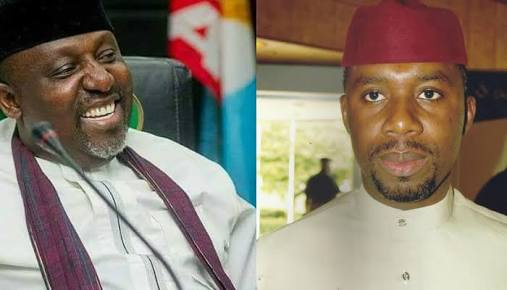 The Chairman of the All progressives Congress in Imo State, Daniel Nwafor, on Saturday said Governor Rochas Okorocha cannot determine the governorship candidate of the party for the 2019 general elections. He stated this after presenting the keys to the 27 Sienna vehicles bought for the chairmen of the party in all the local government areas of the state. He insisted that members of the party would determine the party’s candidate for the governorship election next year. He noted that the party recognised the governor as the leader of the party in the state, but that his choice of his Chief of Staff, Uche Nwosu, as his preferred successor would not affect the credibility of the party’s primary. Nwafor said “It is normal, personal and democratic for the governor to prefer a particular aspirant as his successor but it will not affect our primary election.